Find QB Red Zone Statistics below. Red zone passing refers to pass attempts at or within the opponent’s 20 yard line. 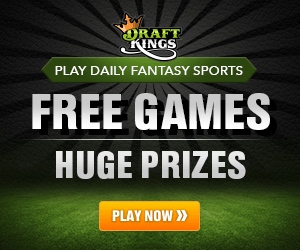 The DraftKings points and FanDuel points refer to just the their respective fantasy points scored in the Red Zone. Each column can be sorted by ascending or descending order.